The day of love does not only mean that you plan a date or do something for your partner; it is equally important that you take care of yourself. While you may spend hours trying to look beautiful by using your make up or going to the parlor, there are some underlying problems that you should look into. This Valentine’s day, instead of only focusing on your partner, you can give yourself a little extra love and care by taking care of your skin. 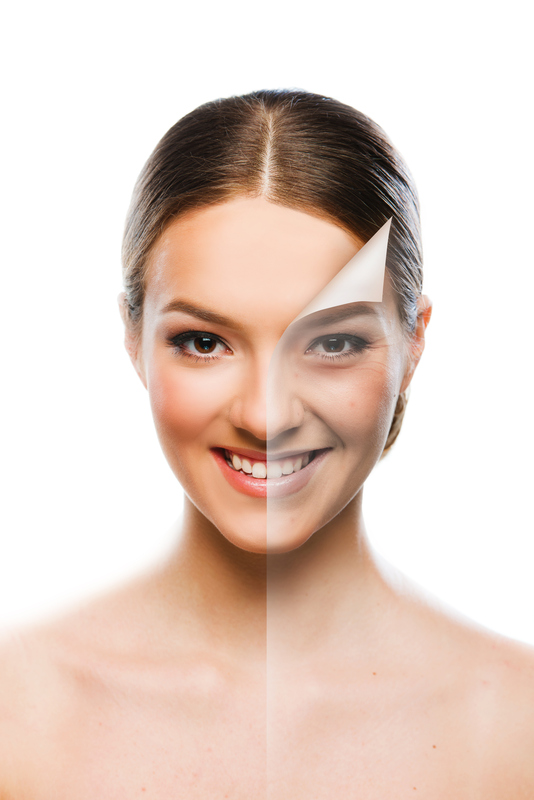 Why should you opt for cosmetic skin care treatments? 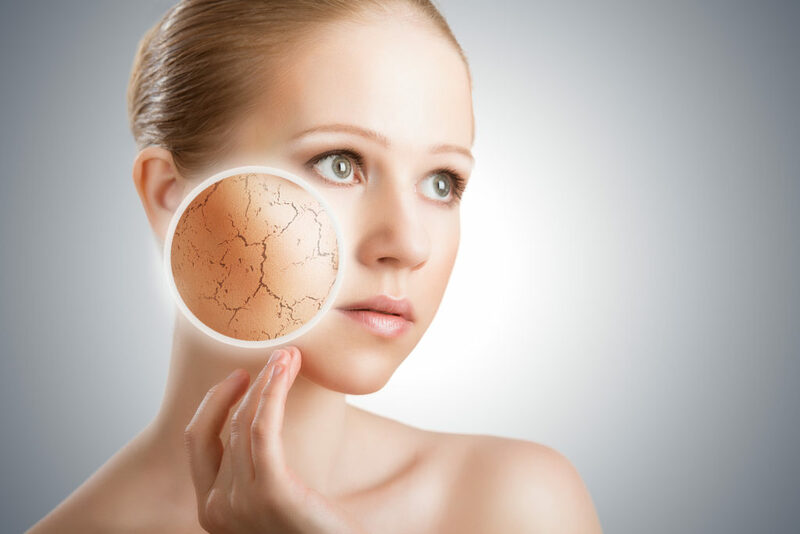 Our facial skin is very sensitive to various things like dust, dirt, pollution etc. Today, a lot of us show signs of aging even before we touch our 50’s. We have compiled a list of few good cosmetic treatments that you can opt for so that your skin not only feels young but also regains its natural beauty. As your age progress, wrinkles and fine lines start developing on your face. Sometimes these are formed unevenly making you look older than your age. Well, to help your skin look youthful and hydrated, you can opt for the derma filler treatment. This is a non-surgical procedure and generally shows you great results in the first sittings itself. It also helps to replace the lack of collagen production of the face due to the aging process. You can opt for the skin peel treatment if you have clogged pores, fine lines, wrinkles, spots or even patchiness on your face. This simple procedure helps to reduce the damages of the skin with the help of a specially designed chemical formula. You will see a prominent result even after the first setting depending on the quality of your natural skin. The face and skin are the most distinguished features of a person. As we age, our skin starts to age due to which it develops fine lines, wrinkles and age spots. 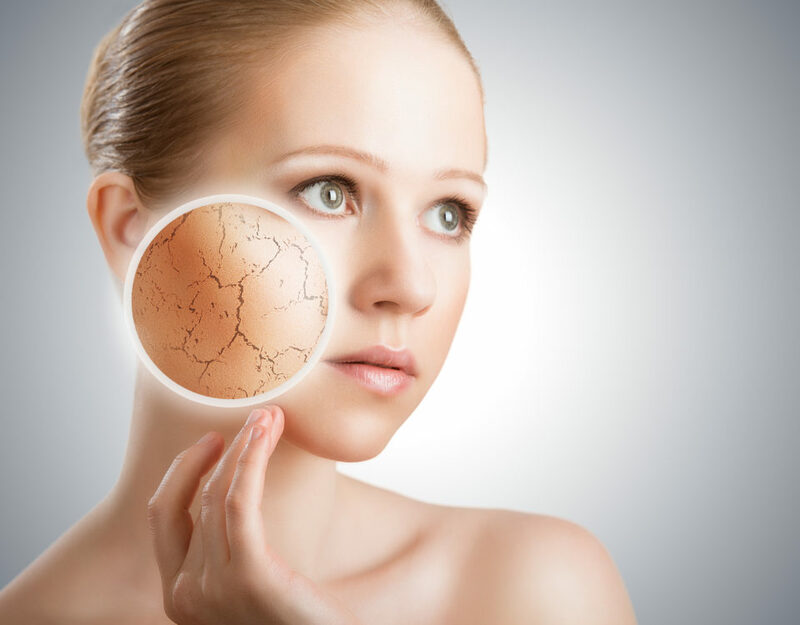 Even the constant climatic changes, dust and pollution levels can have a major toll on our skin. Through the skin rejuvenation treatment, you can restore that natural youth and reducing the signs of aging drastically. 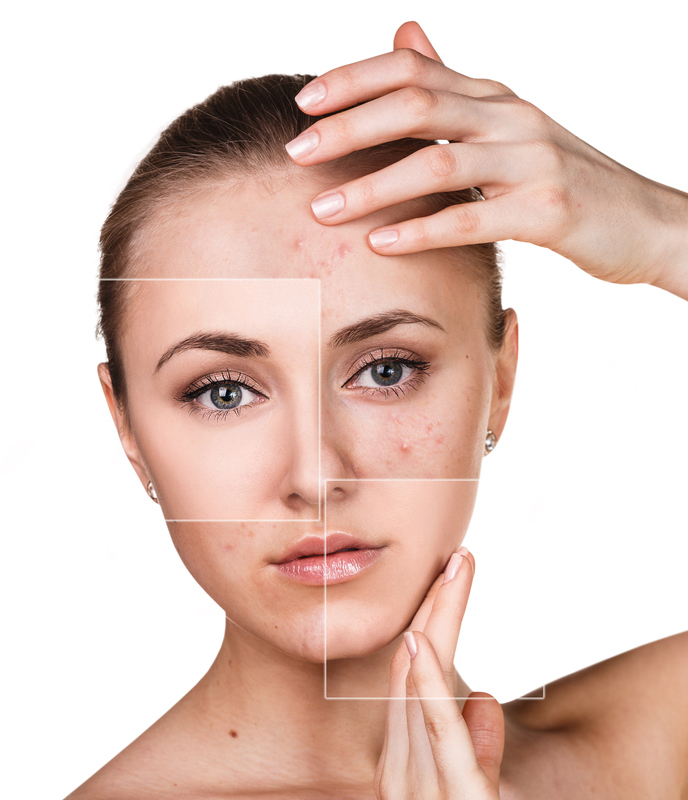 If your skin is prone to Acne or pimples then you need to ensure that you take care of the problem from the root. Even if you have pimple marks on your face, it can make you lose confidence in yourself and disturb your peace of mind. Well, with professional guidance, a little change in your lifestyle and diet; you can restore the natural beauty of your skin and regain a glowing and soft skin within no time. 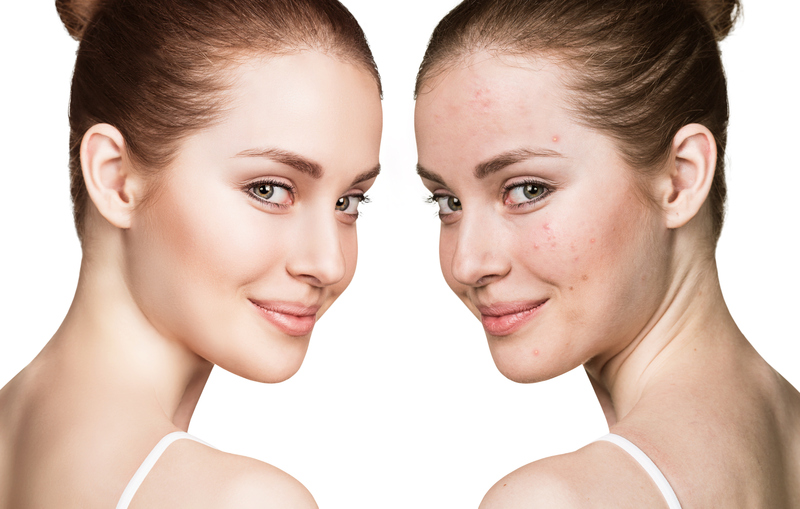 If you have any problematic areas on your face that are very visible, the Photofacial treatment is the right choice for you. This procedure takes care of facial wrinkles and discoloration of the skin. It also helps in enhancing the production of collagen making your skin feel more smooth and supple. 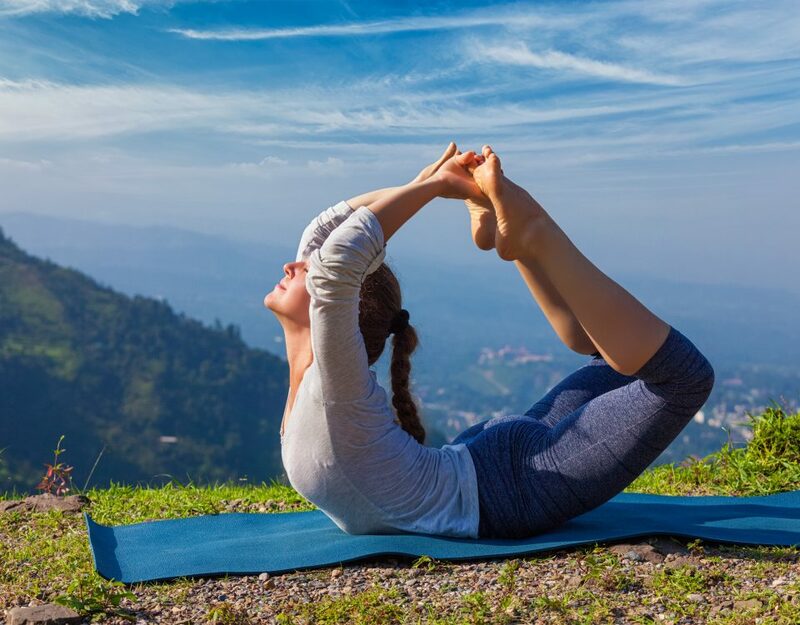 The number of sittings for the process depends on the condition of your skin. Your consultant will let you know the number of settings you would need accordingly. 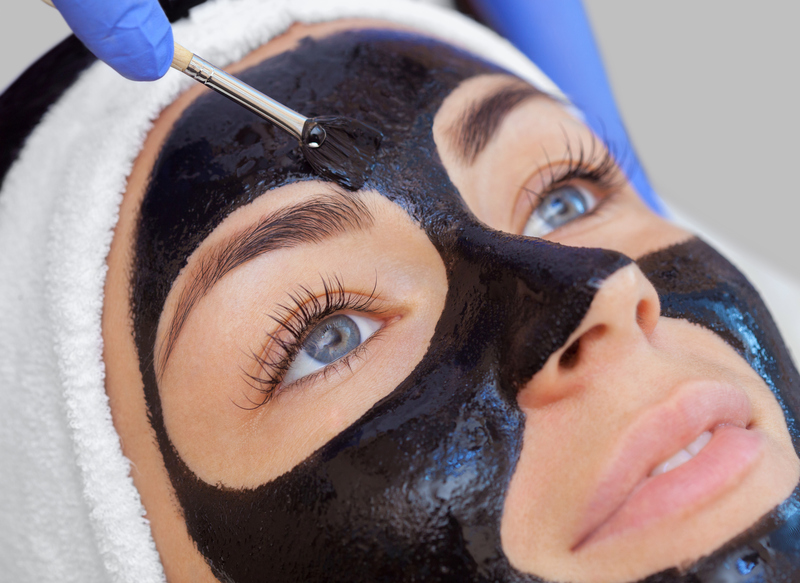 It’s the carbon peel treatment that can tackle Acne, Acne scars, enlarged pores, oily skin and Acne marks effectively. This is also famously known as Hollywood Peel.